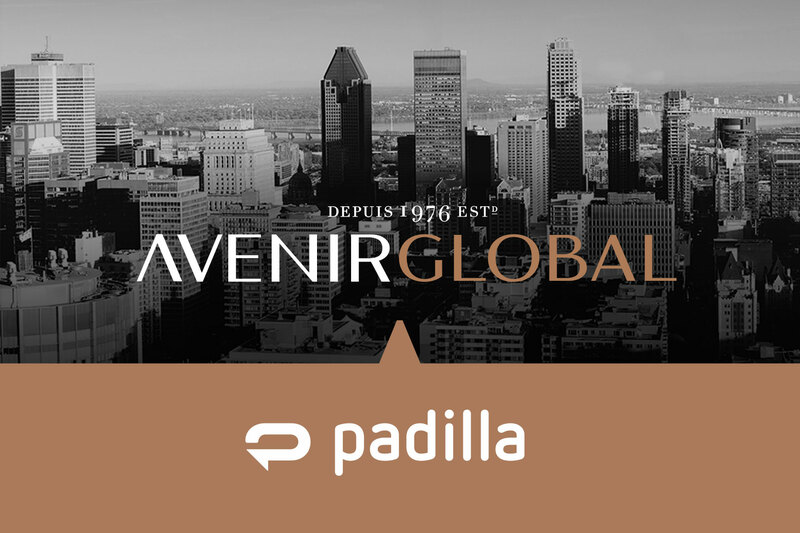 NATIONAL’s parent company, AVENIR GLOBAL, has acquired award-winning U.S.-based public relations and communication company Padilla, with 210 employees in six offices across the United States and annual revenue of US$40 million. Padilla will bring complementary sector expertise to our global network, including Food and Beverage, Agribusiness, Technology and Manufacturing. With close to 60 years’ experience in the industry, Padilla also includes brand consultancy Joe Smith, FoodMinds food and nutrition affairs and SMS Research Advisors. 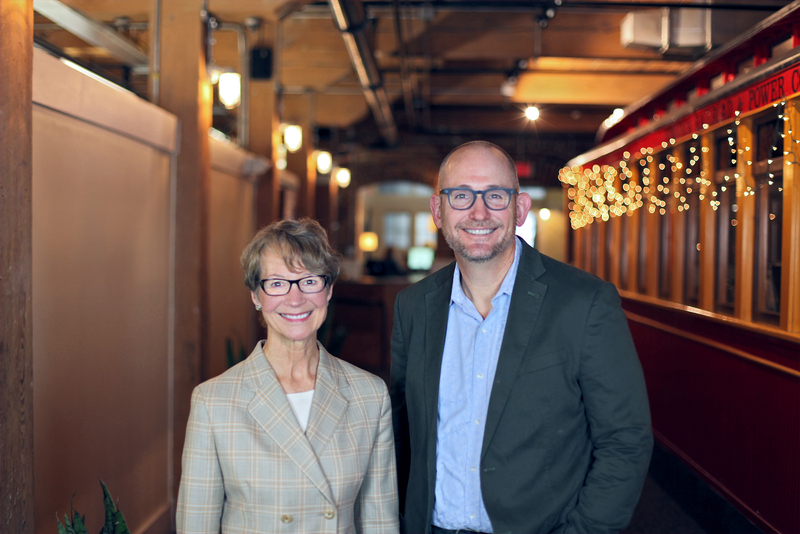 The senior leadership team at Padilla, from left: Lynn Casey, Chair and Matt Kucharski, President (Photo credit: Monica Janelli) Jean-Pierre Vasseur, president and CEO of AVENIR GLOBAL, noted upon the transaction’s closing, “When added to our SHIFT and AXON brands, our Firm’s clients can now rely on 330 experts in 8 cities across the United States to advise them on how to communicate and connect with the people that matter to them, in Boston, Richmond VA, Washington D.C., New York, Chicago, Minneapolis, Austin and San Francisco.” The senior leadership team at AVENIR GLOBAL, from left: Andrew Molson, Chairman; Valérie Beauregard, Executive Vice-President; Jean-Pierre Vasseur, President and CEO; Royal Poulin, Executive Vice-President and CFO (Photo credit: Sandrine Castellan) For all of us within the network, the acquisition provides access to a whole new pool of colleagues to collaborate with on projects and draw expertise from, and opens the door to new client opportunities. 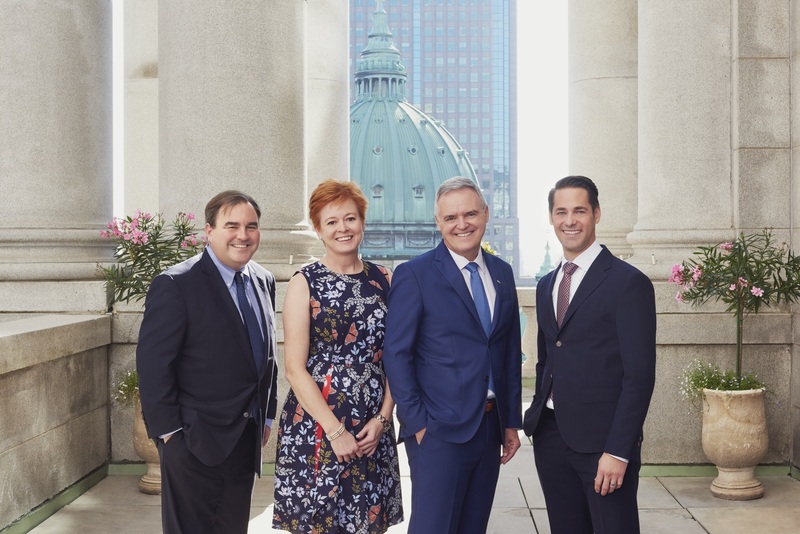 It is part of AVENIR GLOBAL’s long-term growth strategy to diversify geographic reach, deepen our talent pool and expand our service offering.